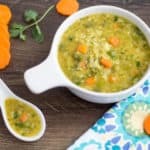 This week blogging marathon theme is “kids friendly recipes with veggies sneaked in.” And as you might all know, I am hosting the kid’s delight event with the same theme as well. You can check about the event here and send in your recipes. :-) Children’s taste buds and their food preference change every day as they grow. What they fancied last month might not be their favorite this month. Vaandu loves pasta, and he is in a phase where he likes it more than any other food. So I thought of sneaking in all my vegetables into the pasta sauce and make some delicious pasta recipes. And here comes my first one – Carrot Sauce Pasta. The carrot sauce recipe is quite simple. 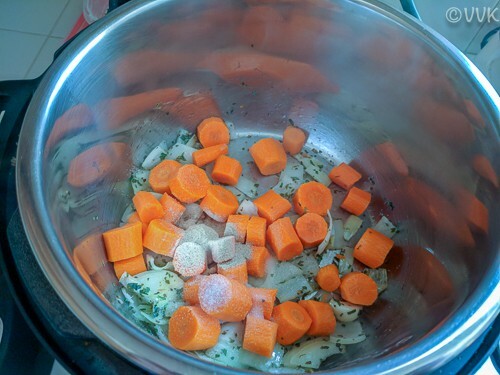 All you need to do is to cook some carrots, onion, and garlic in vegetable broth/stock or water with some herbs, salt, and pepper either in the pressure cooker or in the instant pot. Cook it, blend it and store it. That’s it. Your homemade carrot sauce pasta is ready. 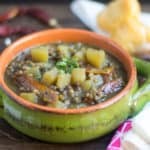 You can prepare this over the weekend and stock it up in the refrigerator. And when required, cook the pasta and add in the required sauce and make a delicious kid’s friendly meal. I know the internet has a lot of information regarding how to cook pasta in the IP. I am not going to add anything new. I followed the formula from the tidbits-Marci blog but went with my water measure. Yes, its a formula and it is – cook pasta for half the lowest package cooking time, minus one minute and do a quick pressure release. So for example, the fusilli pasta package (I bought the Sprout’s brand pasta) mentioned the cooking time range as 9 to 11 minutes. So I took the lowest range which is 9 and decreased it to 8 to get an even number. Then half of 8 is 4 and then minus one which is 3. So the cooking time for fusilli pasta is just three minutes for the entire packet or only half of it. Regarding water, I added sufficient water so that my pasta is well immersed in the water. 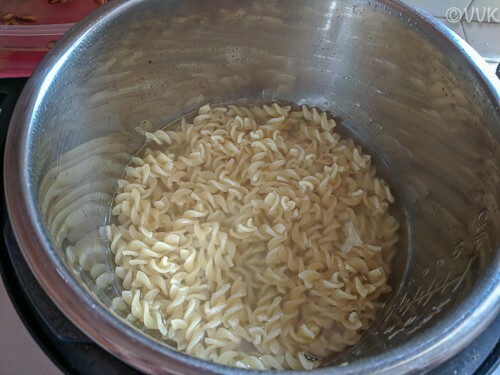 For this recipe, I used two cups of fusilli, and I added about 3 cups of water. Now without any further ado, here is the carrot sauce pasta recipe that I made in the Instant Pot. Peel the carrot skin and chop them roughly. Also, peel and chop the onion and garlic. Set the Instant Pot to Saute mode and add the olive oil. When the oil is hot add the onion and garlic and cook until they turn translucent. Then add the dried herbs and give a mix. Now add the carrots, salt, and pepper. Followed by the broth and the water. Mix thoroughly. Press the cancel button now. Select the “Pressure Cook” or “Manual” setting and set the cooking time to 7 minutes at high pressure. Allow the pressure to release naturally and when the pressure is released, press the cancel button and carefully open the lid. Allow it to cool and transfer the cooked veggie into a blender and puree it. You can use a hand blender too. That’s it the sauce is now ready. When it beeps after three minutes, press the cancel button and then carefully move the vent to the open position and release all the pressure. When the pressure is released, carefully open the lid. Drain the pasta and if required then reserve some starchy water. 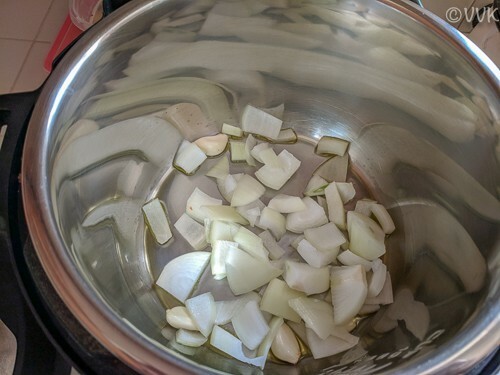 Set the Instant Pot to Saute mode and add the olive oil. 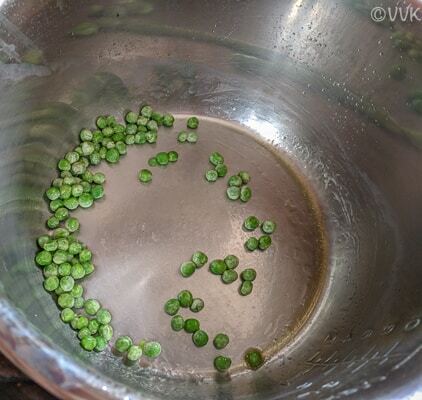 When the oil is hot add the peas and cook for a minute. Now add the cooked pasta and carrot sauce. Mix it well and cook for two to three minutes gently stirring in between cooking. And that’s it. Carrot sauce pasta is ready. Serve hot with some cheese drizzled or keep it vegan. While making the carrot sauce, instead of olive oil you can add butter. If you are using fresh herbs, adjust the quantity accordingly. 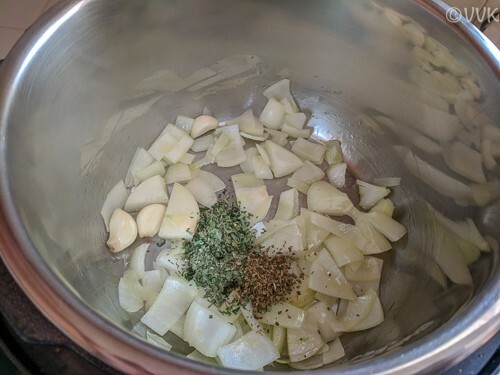 You can use 1/2 tsp of oregano and thyme. Also, you can add in your preferred herbs. The pasta cooking time varies according to the pasta variety, brand, and shape. Using the above formula calculate yours. 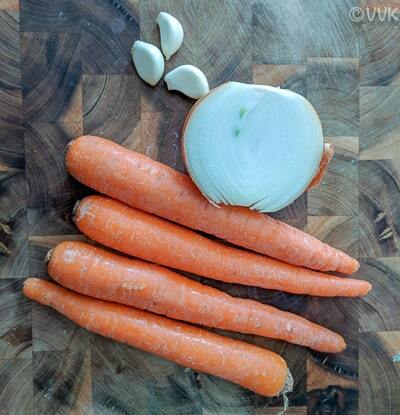 It is not mandatory to cook the carrots in the vegetable broth or stock. It adds its flavor. 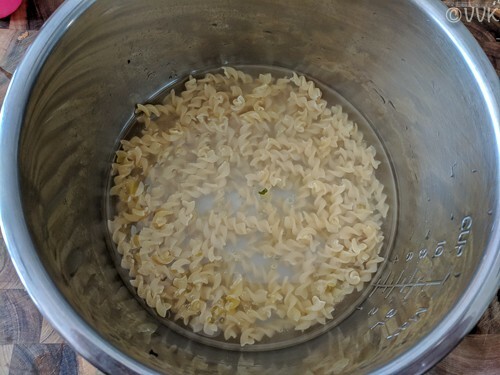 If you not using the broth, increase the amount of salt by 1/4 to 1/3 tsp. 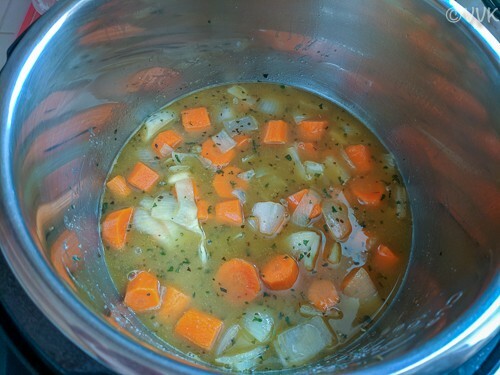 Depending upon the sodium content the veggie broth adjust the salt amount. I used low-sodium vegetable broth. As always, adjust salt and spices according to your preference. 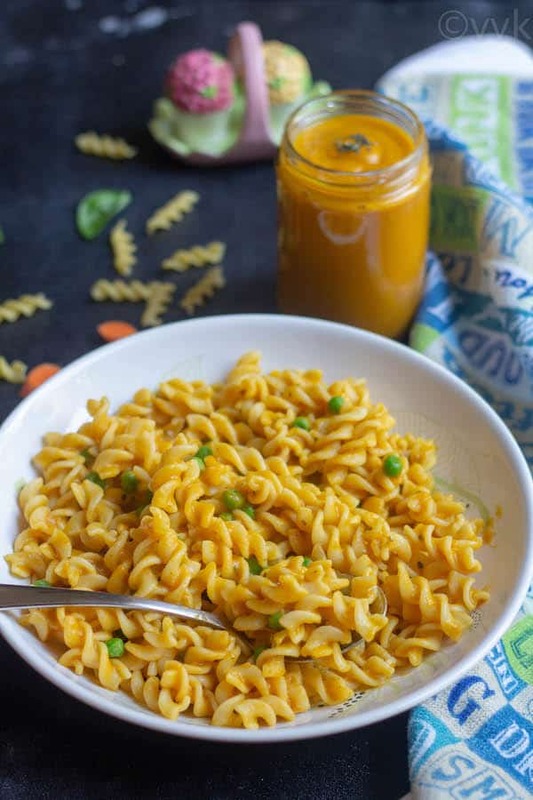 Sneak in some carrots and make this delicious vegan and a kid's friendly carrot sauce pasta from scratch in Instant Pot/Pressure Cooker. Select the "Pressure Cook" or "Manual" setting and set the cooking time to 7 minutes at high pressure. That's it the sauce is now ready. Now add the cooked pasta and carrot sauce. Mix it well and cook for two to three minutes gently stirring in between cooking. And that's it. Carrot sauce pasta is ready. While making the carrot sauce, instead of olive oil you can add butter. If you are using fresh herbs, adjust the quantity accordingly. You can use 1/2 tsp of oregano and thyme. Also, you can add in your preferred herbs. Good to have you back Srividhya, and what a terrifc sauce this is..too good! 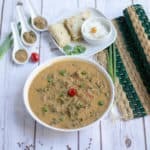 yummy dip you made in instant pot. 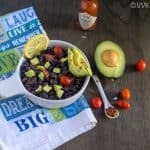 loving this recipe making with the dip itself. Surely pasta would have tassted yummy. That is a great way to sneak in veggies for kids. 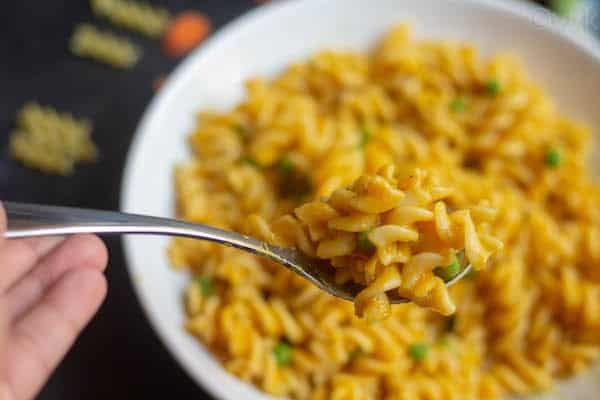 My kids love pasta too and this will be a great way to have them eat carrot. 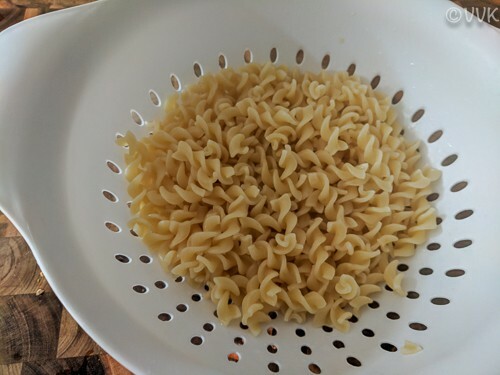 Thanks for the handy tip on cooking pasta in IP. Thanks Pavani. Glad you liked it. Nice and such an interesting sauce with carrots. Good one. Very interesting sauce with carrots, Srividhya. I am sure my kids will love this. This is a fun sauce with just carrots. I usually add a bit of carrot in my traditional tomato sauce. Love the color and I am bookmarking it to try soon for my pasta loving boys as well! oh wow – what a fabulous idea for a pasta sauce – it’s given me so many ideas and not just carrot! Thanks for the inspiration! Glad you liked it. Thanks Mir. Never knew that there are formulas in cooking. That sounds real fun. 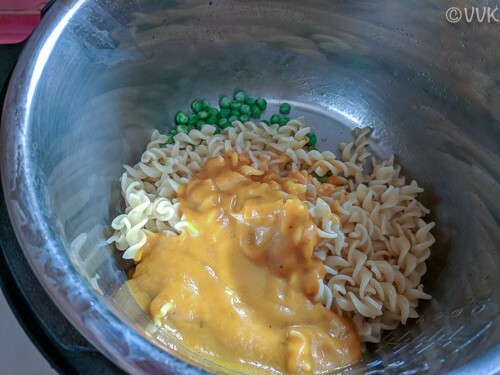 I love how you have incorporated carrots in the sauce and looking at the pasta, no one can figure it out. But the carrots give a wonderful colour to dish. 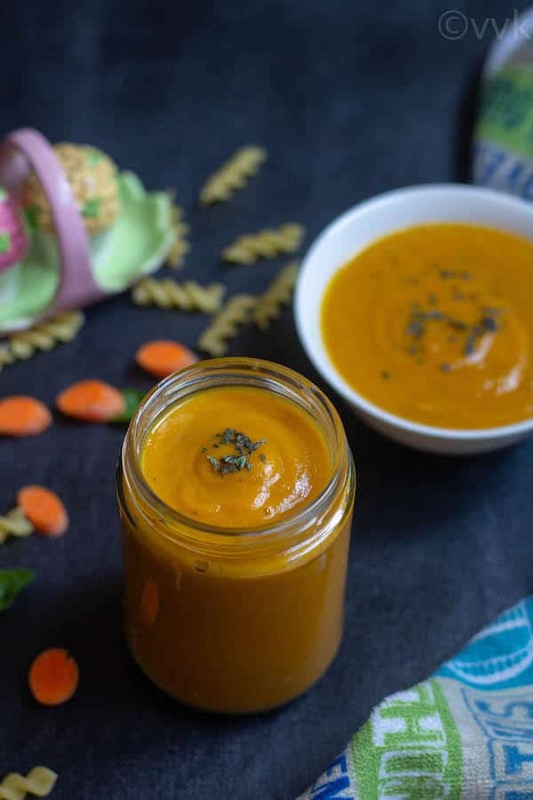 Love the orange color of carrot sauce and is a cool idea to make a sauce with carrots. 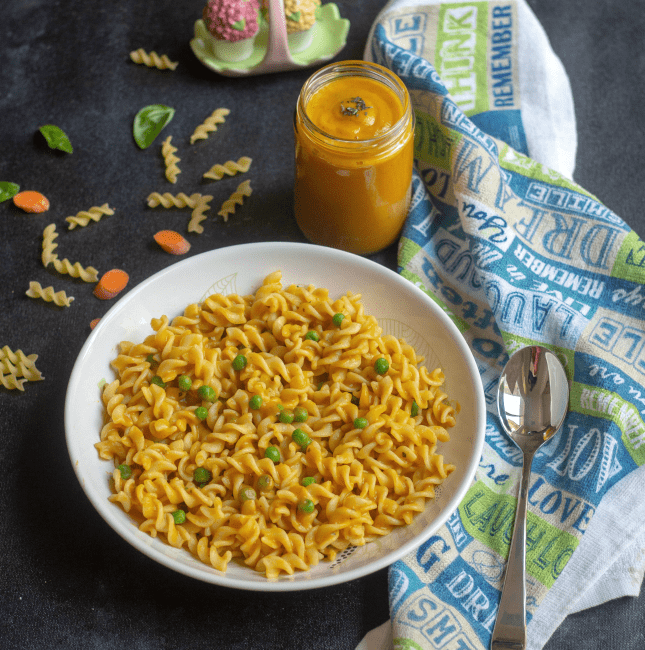 Bowl of carrot sauce pasta is inviting and hard to resist by any kid. 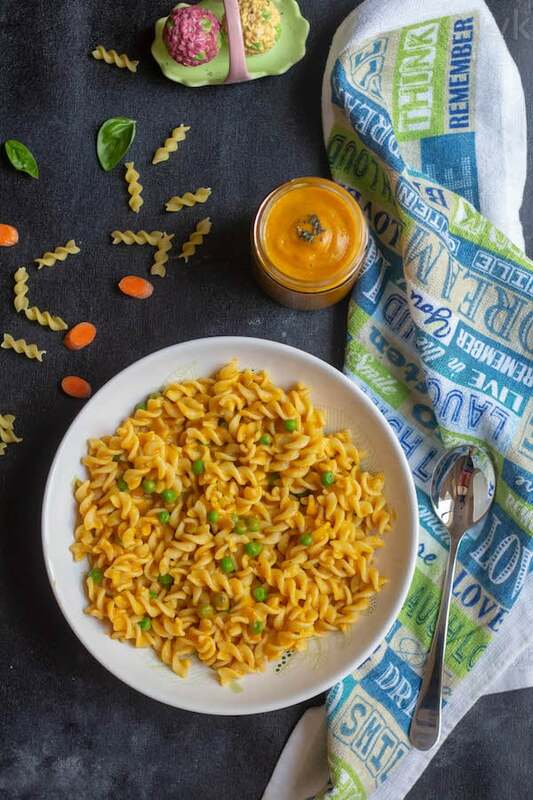 Wow, kids will definitely gets crazy if they see this carrot sauce pasta, and thats a brilliant idea to make sauce with carrots. 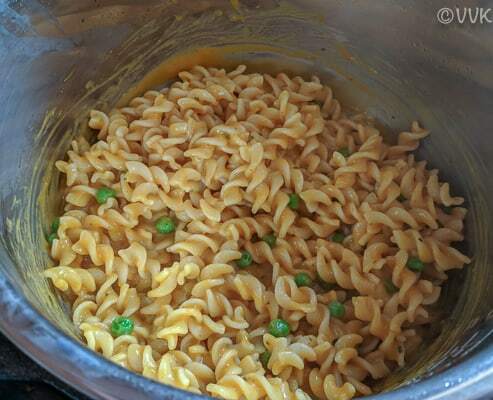 Prefect kid’s friendly pasta dish.